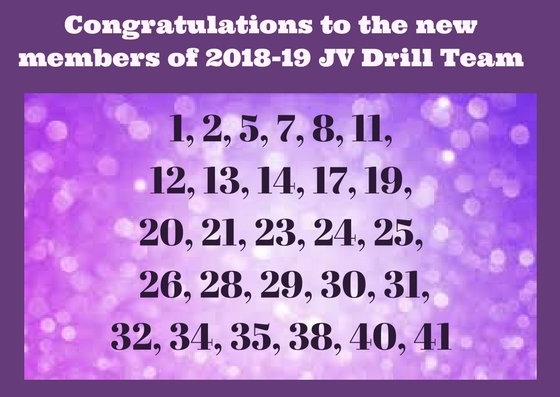 Congratulations to members of the 2018-19 JV Drill! 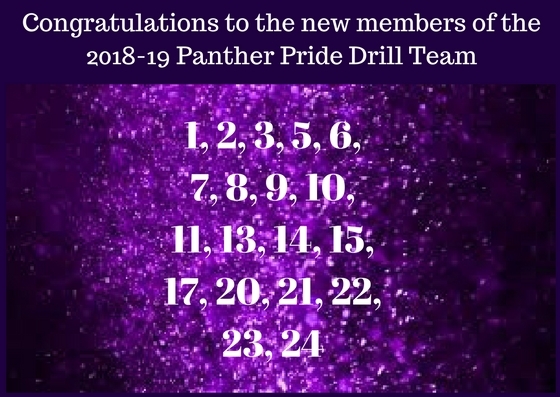 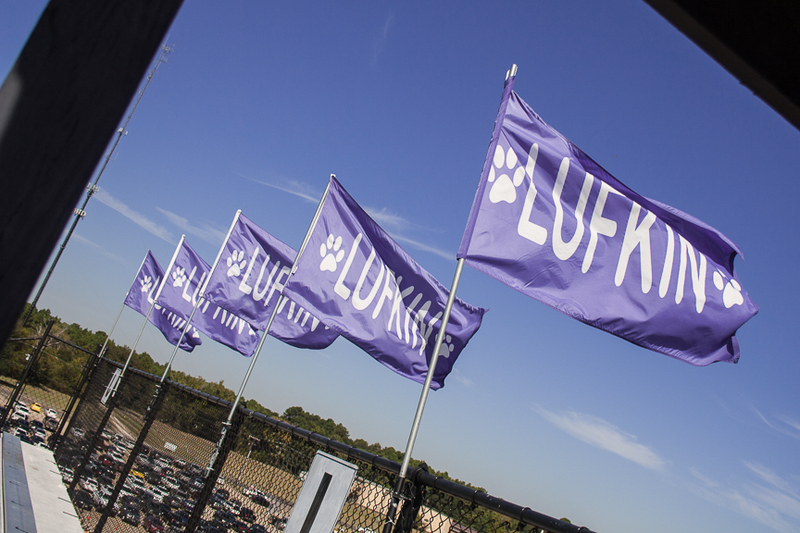 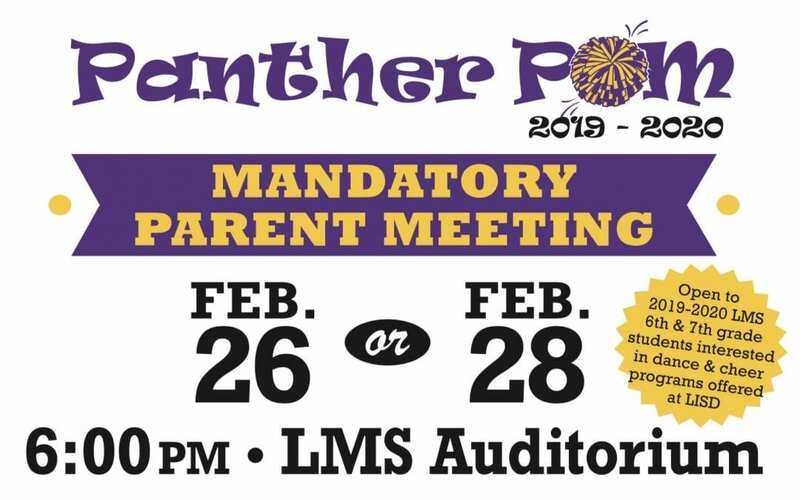 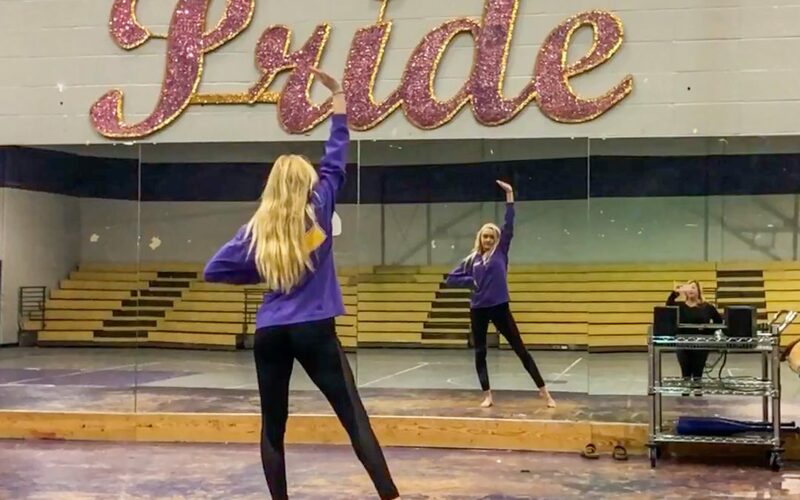 Congratulations to the 2018-19 Panther Pride line and officers! 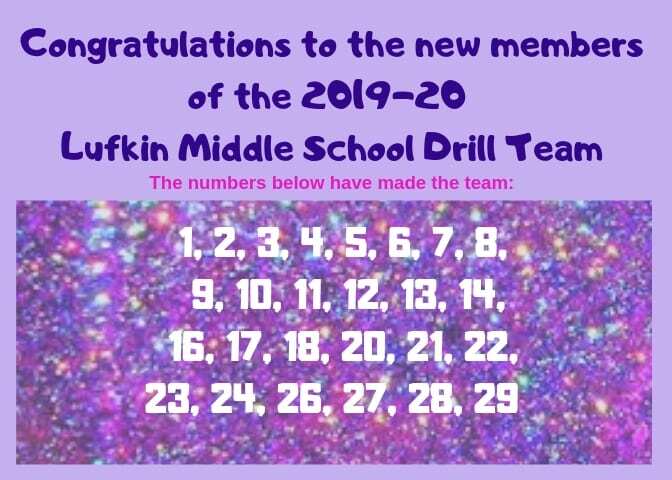 Congratulations to the 2018-19 members of the LMS 8th Grade Drill Team!